…where your pup is royalty! 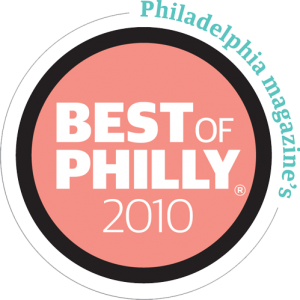 Opened in 2006, Cubby’s Canine Castle is the premiere destination for dogs in Montgomery County. We are a full service doggie daycare offering daycare, boarding, training & grooming. Our mission at Cubby’s is to provide a clean, safe and of course FUN environment for your dogs to romp, wrestle and play all day. Our facility has been designed to provide the maximum enjoyment for your pup as well as safety and security. We have both large indoor and outdoor play areas so the pups can play outside when it’s nice, inside when it’s not. Our outdoor play areas have tents for shade, play sets for your dogs to play on, and our indoor play rooms are climate controlled offering heat in the winter and air conditioning for those dog days of summer! Most importantly, our playyards are supervised and managed by our trained and dedicated staff members. 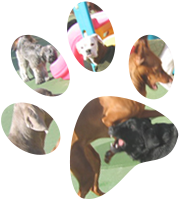 While we believe in socialization and playtime, we feel a managed playgroup is important and our staff enforces proper manners and play in order to provide an enjoyable time for all our daycare dogs. All dogs are evaluated prior to acceptance in our daycare. Want to get your dog enrolled? Simply fill out our on-line daycare application and one of our staff will contact you. Daycare not a fit, but need grooming or training? We can help with that too! Contact our office to schedule your grooming or training session today! 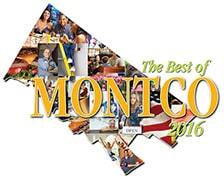 10 Time Best of Montco Winner!